Making candy is not my favorite thing to do. Too many things can go wrong that you have no control over. Humidity is one of them. And here in the South you know we have plenty of humidity. I was so happy to find this recipe in my mailbox at school. It was just by chance that I can now share this with you. Vickie B. a great English teacher submitted this for a school cookbook that never hit the press. Somehow it was placed in my box. I am so thrilled!! Thanks to Vickie all of us can enjoy these pralines. I promise you that they are pretty close to what you can get on River Street in Savannah! In other words they are fabulousa!! So here is what it takes for you to be the best candymaker ever. No need for a thermometer or worry if it is raining. Enjoy every melt in your mouth bite! Here ya go! 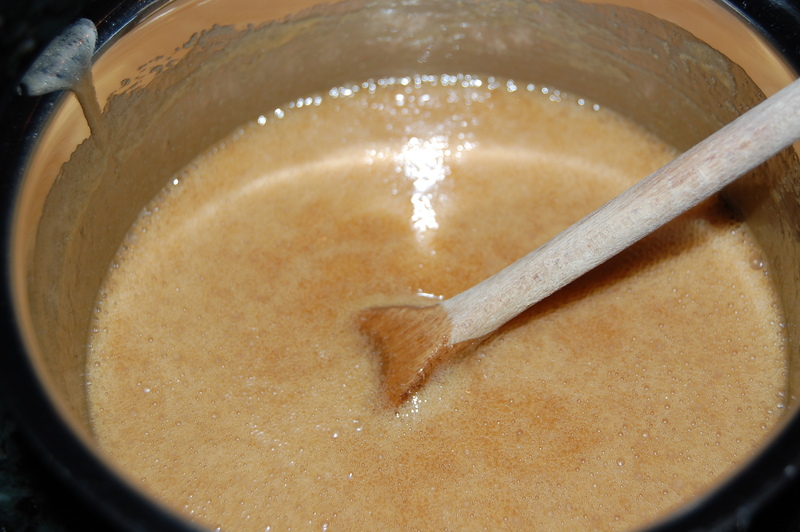 Bring butter, brown sugar and cream to a boil, stir often. Boil for 1 minute. 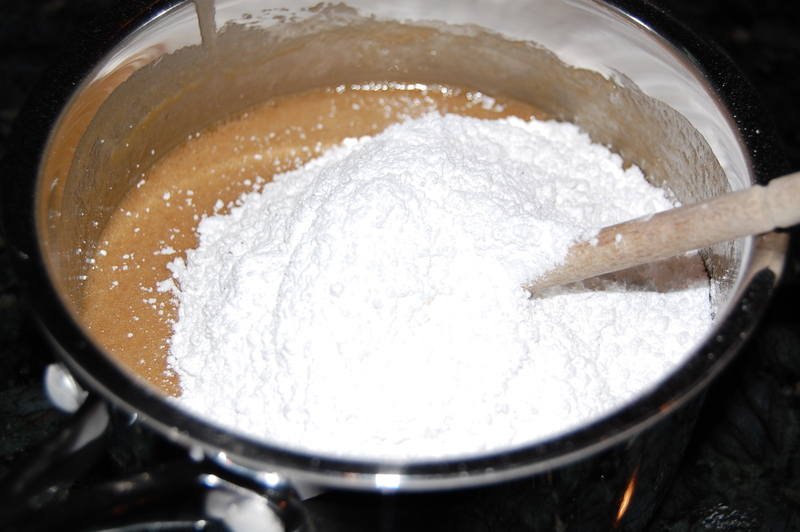 Remove and add vanilla, powdered sugar and pecans. Drop on wax paper and cool. Thank you Vickie for the great recipe. Because of you I am a hit in Macon with this candy!!! This looks really good. .Although I do not like pecans. I have never seen or tried this before but it looks really good, we should try to make this in class. wow, this looks very tasting. I really didn’t know that humidity could change the appearance of it. This looks good by the way. I never knew that making candy could be so easy. They look great! These look good! I didn’t know it could be that simple to make candy! We should make these sometime! If I could eat these I definitely would! Can’t wait to make these! They look so good! 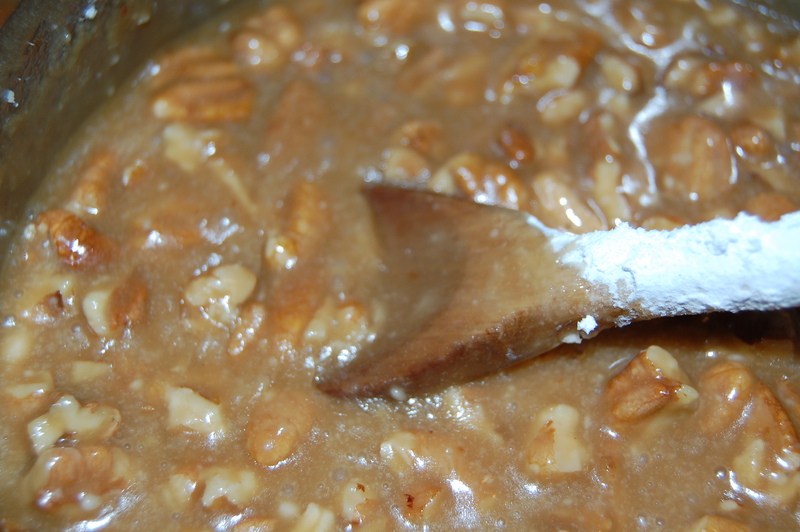 I have a recipe for pralines, but this one looks like it would be closer to those made on River Street (my favorite place to get pralines). Thanks for sharing! This makes candy-making look so easy! These seem really easy to make and delicious! The recipe is simple too! This looks very yummy..not a big fan of pecans but it still looks delicious! never seen this before, looks good! I love pralines! I never knew how to make them. These look really good. I’ve always loved this things when i get them in savannah, so if they taste like them, then they must be pretty great. I made these with my grandmother when I was younger and they were delicious. In fact, I may make this recipe just for christmas for her house. She loves candy. My Grandma makes something just like this each year for christmas. i’ve never heard of these. they look good! i’ve never made candy before. this looks pretty good. i might have to try this. 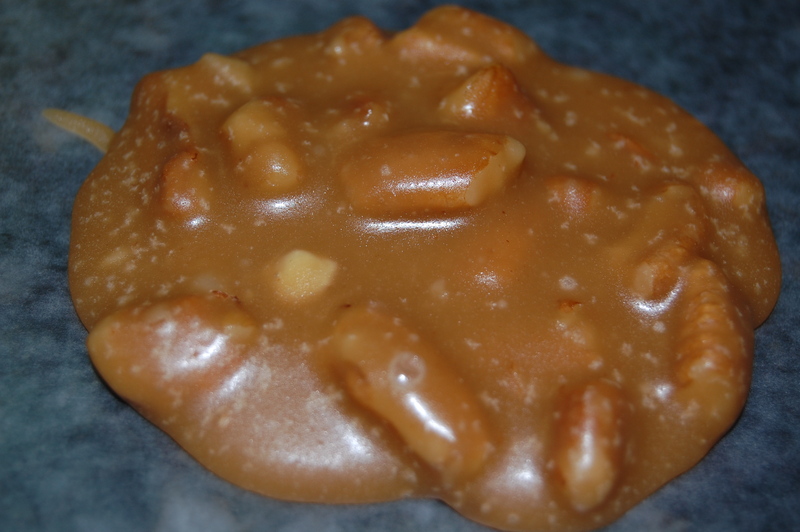 i dont really like pecans but the butterscotch will make for me trying this. Quick and easy snack! Looks great! pralines = magic. if something doesn’t foul up along the way, these are one of the tastiest treats on the face of the earth. 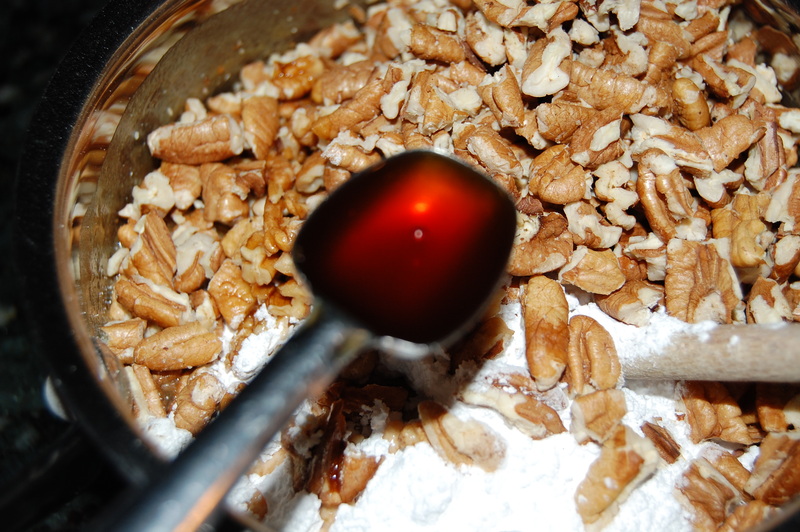 i know pecan pralines are the norm, but have you tried cashews? gadzooks, it’s good. These look delisious. I have never even heard of these i don’t think they kinda look like my favorite cookies. They look so yumm. one of my favorite things we have made all semester! Just made them and they are wonderful!! I learned cooking in humidity is not good when making candy. I didn’t know that you would bring it all to a boil. 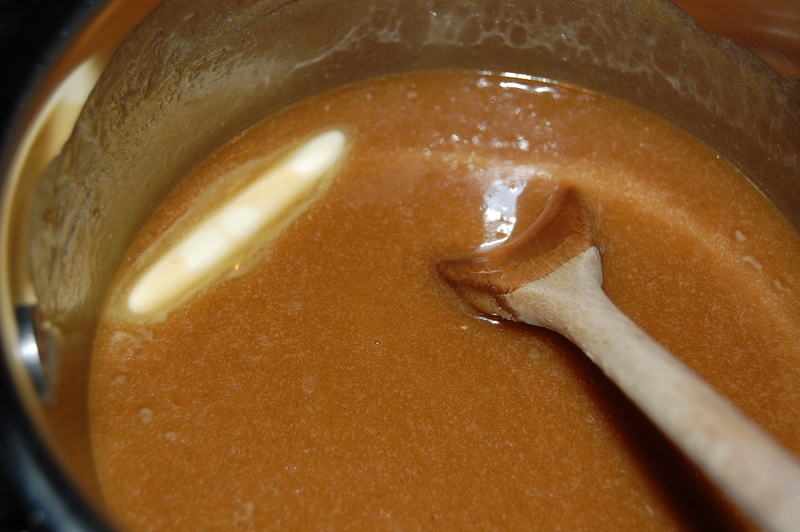 Humidity can play a role in candy making. Making this candy looks easier than i thought it would! I learned that you only boil it for one minute. 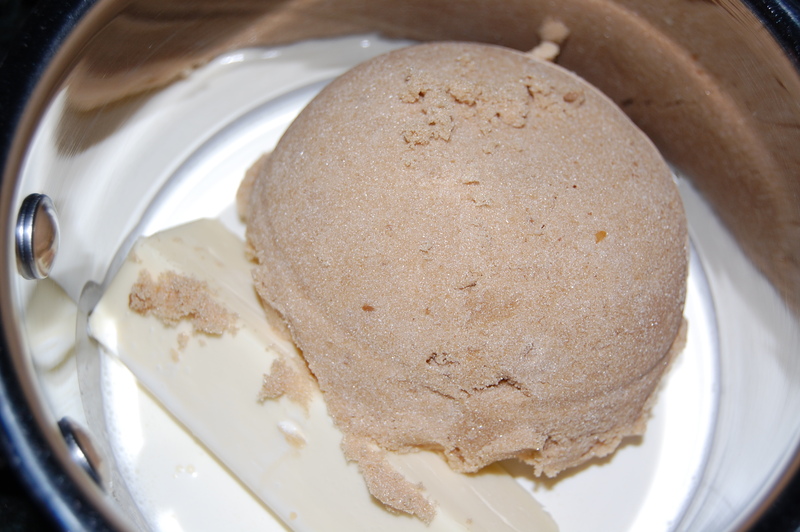 I learned that humidity can affect the way your food turns out. I didnt know that toasting the nuts would make any kind of difference in the taste. These look really good, i didnt know you had to boil it. 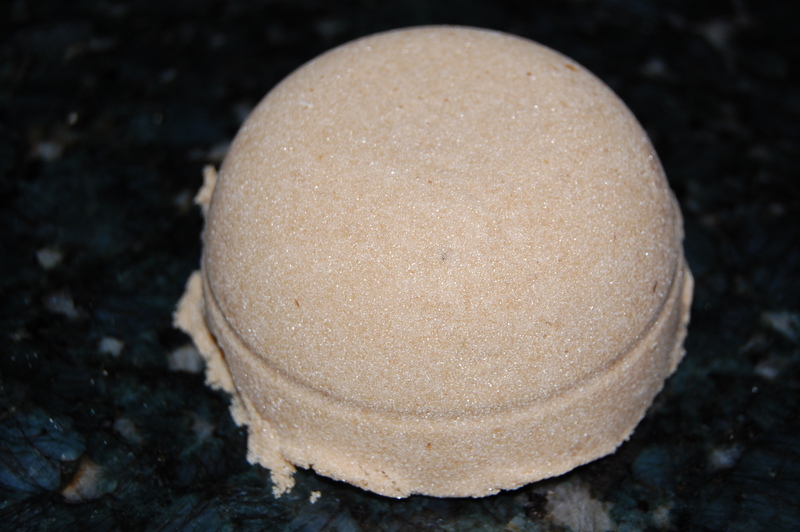 I learned that humidity can change how they look and that it is not good when you make candy. I learned that humidity can have a lot to do with how candy turns out. It can either help you, or hurt you. 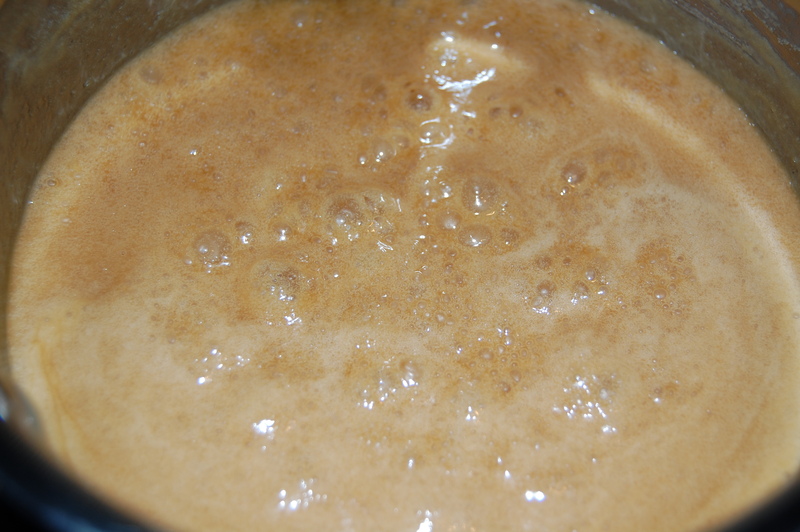 I didnt know you put heavy cream in pralines. I didn’t know that the temperature around you could affect the way your candy turns out. I learned it is better to make these with the REAL butter and not the fake imposter butter that we all have come to know and love! Curse your country crock! Oh these are kind of like the no bake cookies and we know that you can easily mess up in stuff llike these. These remind me of the No Bake Cookies but I think they look better. I learned that you have to boil it for only 1 minute, or else it will burn. Didn’t realize it would be so hard to make candy. i didnt know that inorder to make this recipe you didnt need as many ingredients. I didn’t know there was something you weren’t good at cooking! i didnt know making candy could be so easy these look like such a delicacy! this recipe looks very easy to do. you dont even have to bake them. I didn’t know that you didn’t have to bake pralines. I didn’t know that the humidity effects how they look. i learned how to make a delicious candy now. 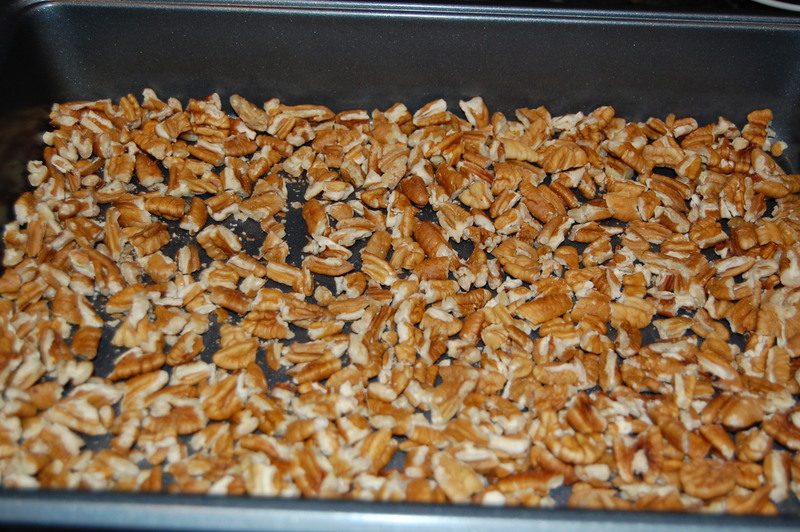 I didn’t think you would have to put the pecans in the oven before mixing them in the batter. I learned that you drop them on wax paper. it look more like a cookie than candy. I learned that the humidity can control how your candy comes out. this looks really good but i think it would look and taste better if it didnt have pecans in it. it look more like a cookies than candy. I learned humidity can mess up the recipe for this. 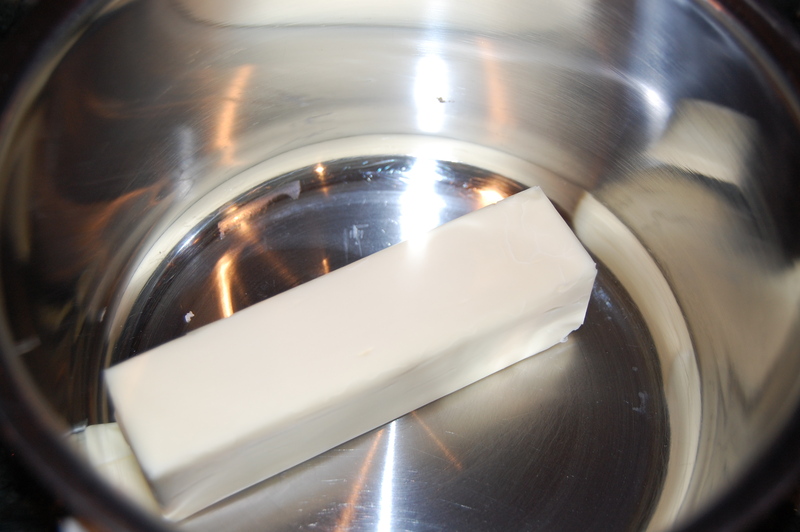 I learned that you have to boil it for 1 minute. 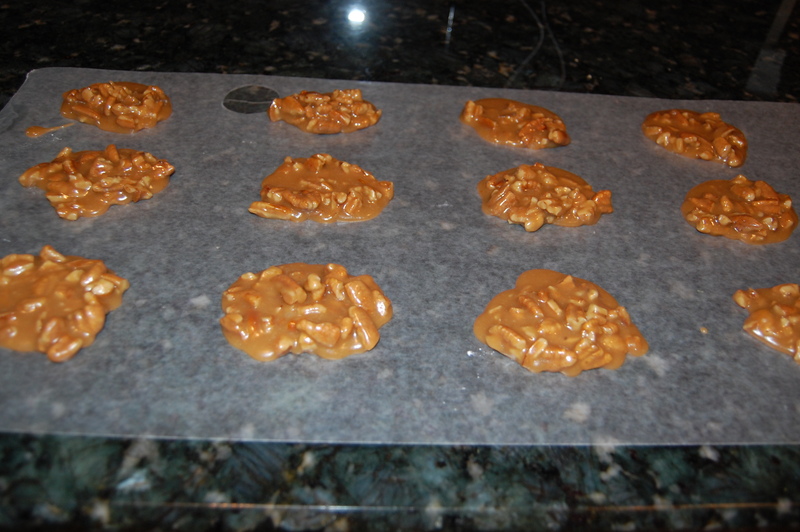 I did not know that the humidity could change the look of the Pralines! i didnt know that the humidety can also affect candy!. i learned you had to toast the pecans at 200 degrees for 15 minutes. I learned that humidity really messes with the recipe. This looks really good ! 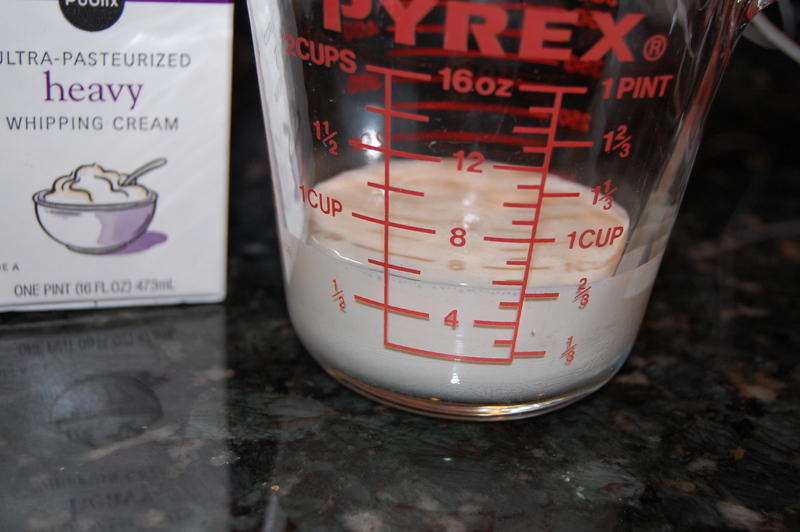 i learned that the humidity is not good for the recipe.